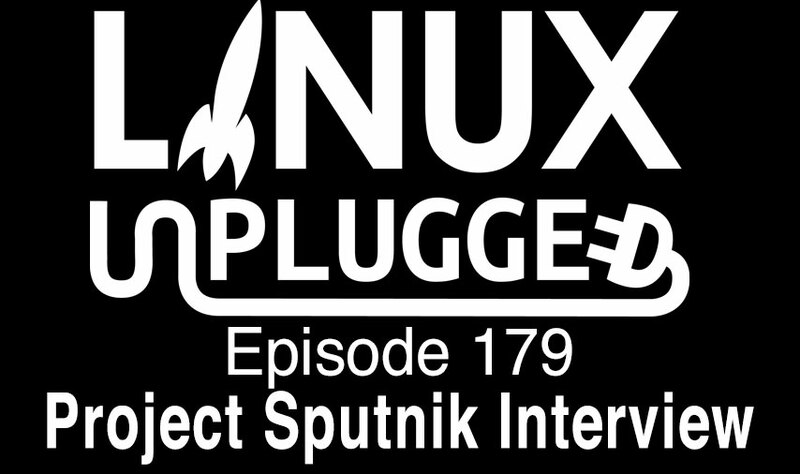 Project Sputnik’s Barton George joins us to discuss the new Dell hardware running Linux & the history of the Sputnik project. Plus the KillDisk hype is high, The Pi’s PIXEL is taking on MATE, another Mac dev switches to Linux & more! Today I am excited to announce the next generation of our Ubuntu-based Precision mobile workstation line. Not only have we rev’d the current line-up but we have also added the Precision 5720 All-in-One. This follows the introduction back in October of the 6th generation XPS 13 developer edition. PIXEL (which is a clunky backronym for Pi Improved Xwindows Environment, Lightweight) is an extensively modified version of the LXDE X11 desktop environment. It was originally released in September for use with _Raspberry Pi_single-board computers, but now it has also been _packaged up for x86 PCs. KillDisk is a destructive data wiping malware that has previously been used to sabotage companies by randomly deleting files from the computers. Intel told us that processors with a TDP of up to 6W could fit inside the Compute Cards, which covers both low-power Atom chips like those that powered early versions of Intel’s Compute Stick to full Core M and Y-series Core i5 and i7 CPUs like the ones you find in laptops. A year earlier I decided to switch from OSX to Ubuntu, so now is a good time to make a little retrospective. TL;DR: Linux now offers a pleasant desktop user experience and there’s no way back for me.